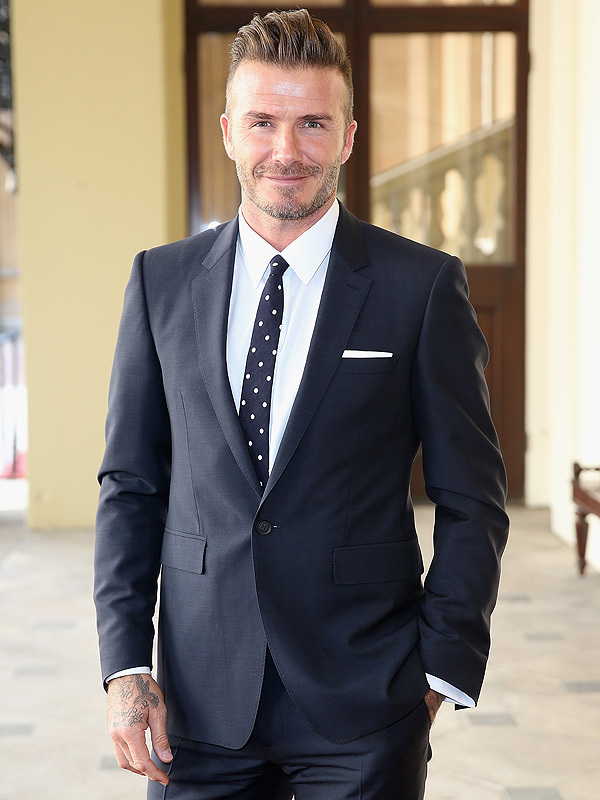 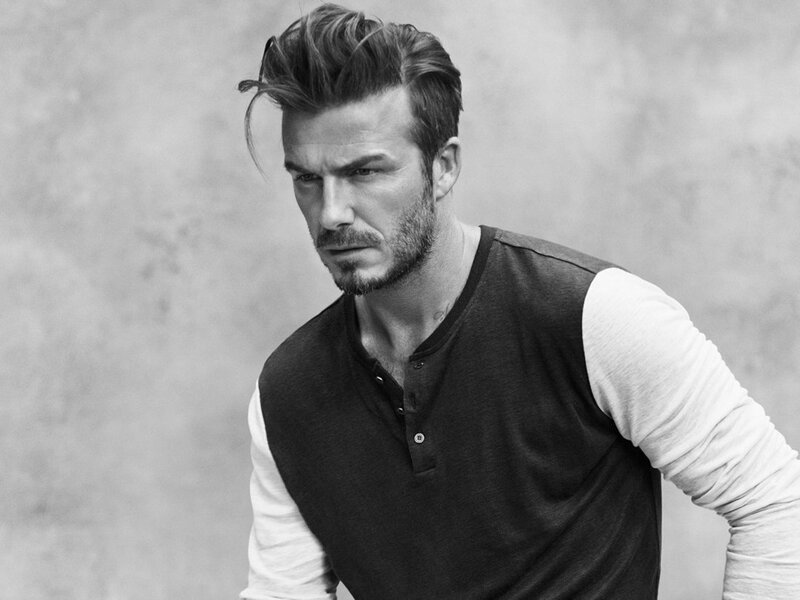 Looks Good from the Back: Cute Boy Friday: Check In with Beckham. Oh, indeed - why not? 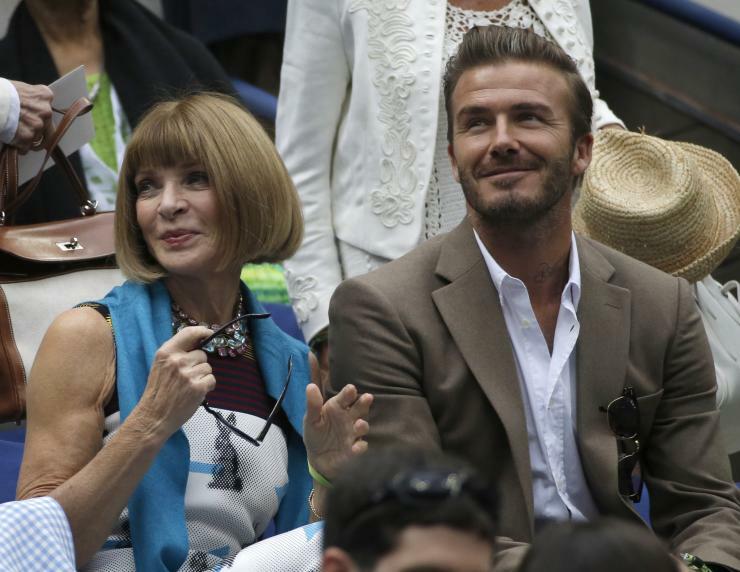 You guys, I think this is the first time I have ever seen Anna Wintour's uncovered arms.